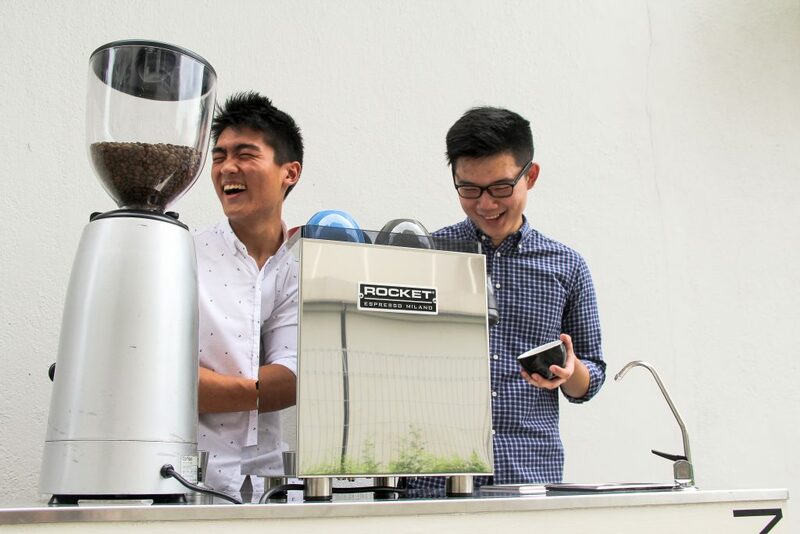 Two university students invested about $8,000 to start up a mobile coffee catering service at events. Jobs grew from 1-2 a month to 3-4 a week, and they have also started up a mobile bubble tea catering service. Have served clients like Shopee, Facebook, NTUC Youth, Michael Kors. 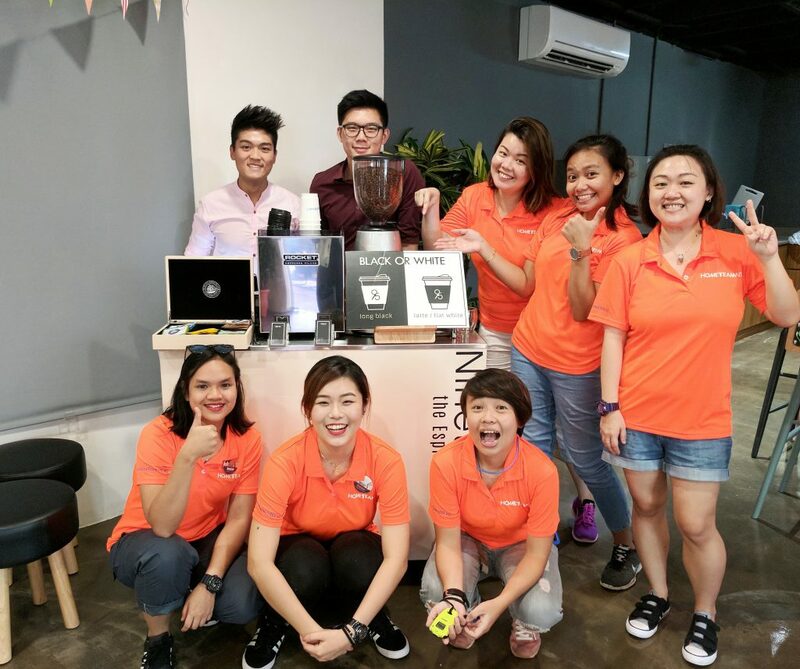 There are many types of coffee lovers – from the Starbucks stans to the kopitiam kid. 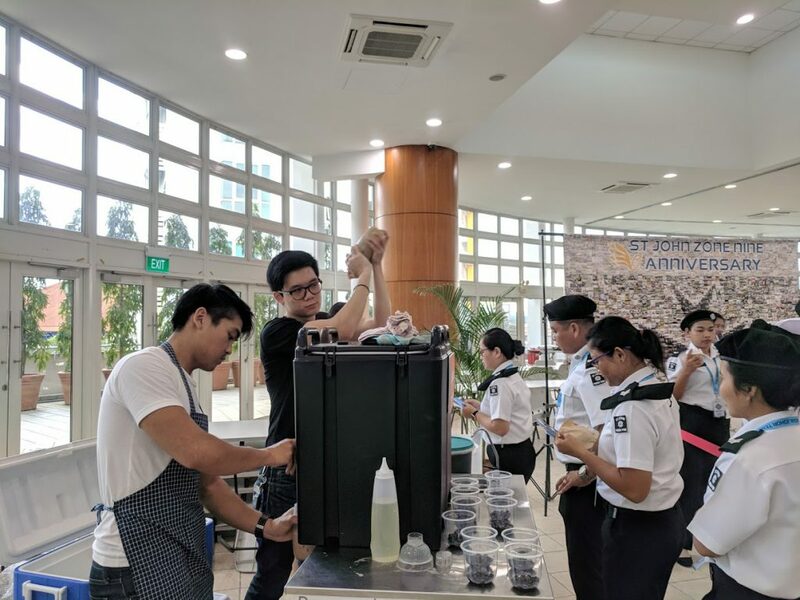 Then there are coffee lovers like Julian Lim and Uzen Tan, whose passion for coffee led them to start their own mobile coffee catering service. 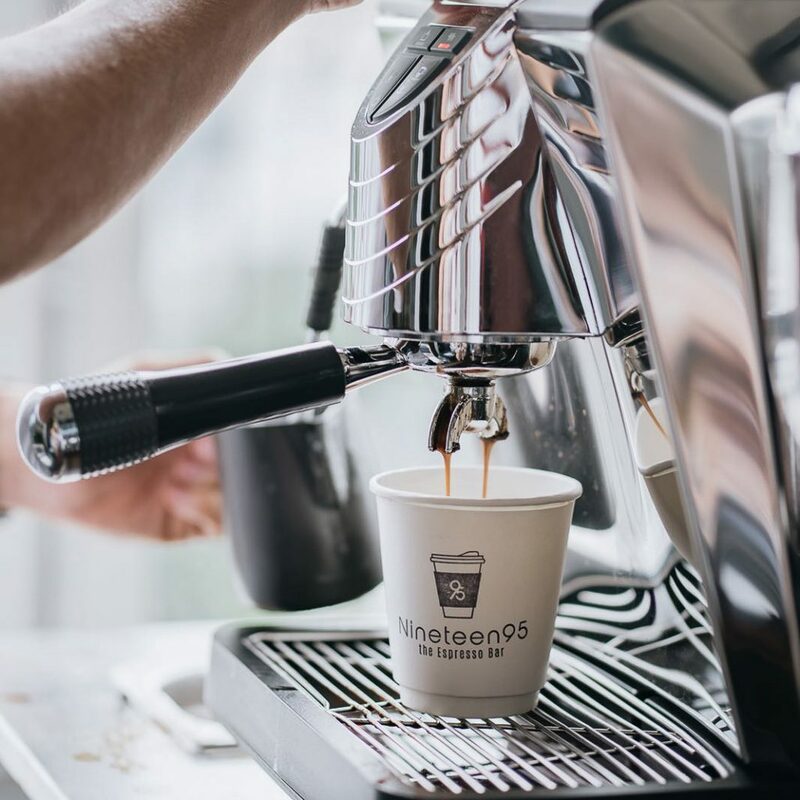 After a stint as a barista, Uzen spent two years practicing making coffee at home and mastered a fully manual coffee machine, watching YouTube videos and reading up on materials to hone his craft. As for Julian, he started out as a barista too, but specialised in making latte art until he discovered that there is more to coffee than just making it look pretty. They were just 22 when they became founder and co-founder, respectively, of Nineteen95. 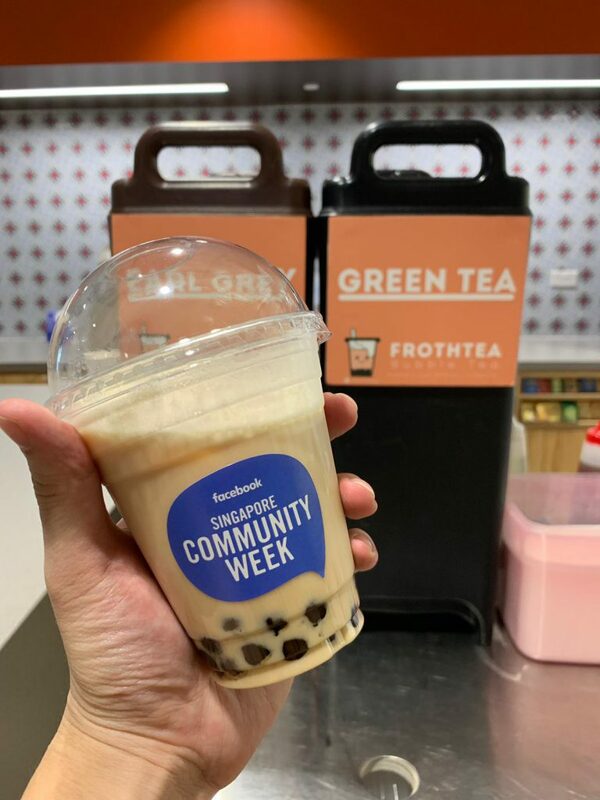 Recently, the duo also launched FrothTea, a mobile bubble tea catering service. They first met in primary school when they were 11, Julian told me. “We grew apart in secondary school because we both went to different schools but reconnected during our poly days,” he said. 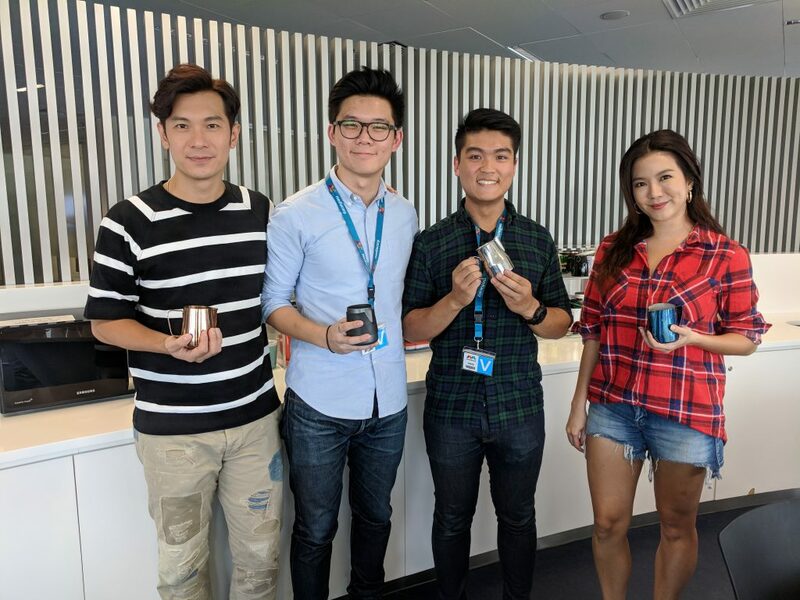 They were both business students – Uzen studied Business Information Technology, Julian took Accountancy – and have a shared interest in coffee and dread of the corporate life. “We have always talked about doing some sort of business together and along the way, Nineteen95 was born,” Julian exclaimed. They invested less than $8,000 to start up and Julian counts themselves fortunate to have received help from friends and family, saving them some costs. They registered the company on ACRA in January 2017 and became operational in April 2017. 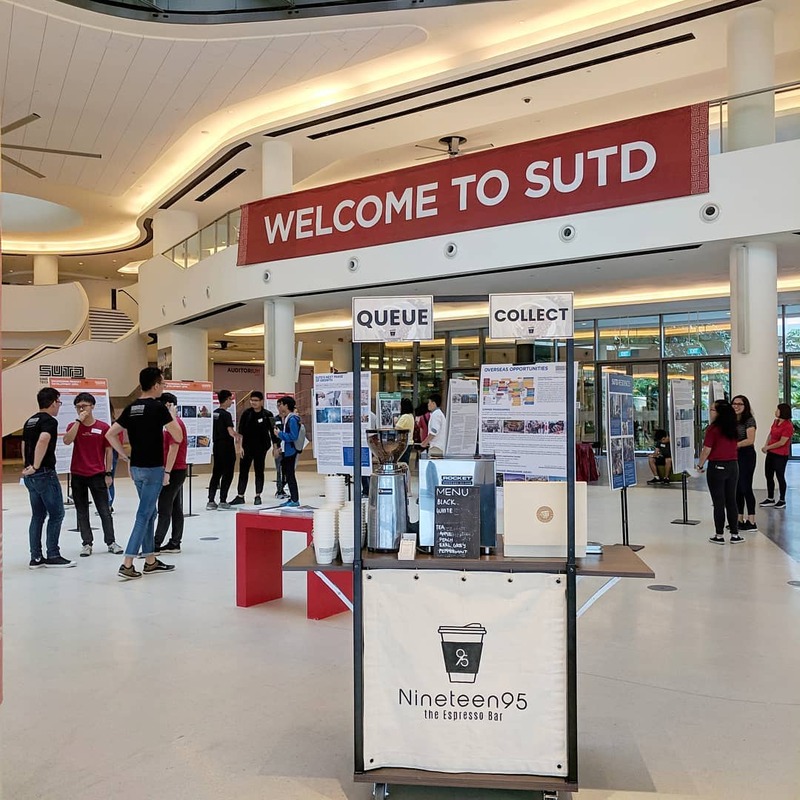 “[My] family was rather supportive and allowed us to use the house to store our items such as the machines and carts, but as a whole, I would say Uzen’s connections, such as family and friends, were more supportive and helpful in terms of the business necessities,” Julian noted. Uzen mentioned in a video interview that his uncle had made them the cart they use to transport their coffee machine and equipment. His family and friends also chipped in to give him advice, helping them build the foundation of the business as the both of them had no clue on starting a business. The pair sought help from people who have started their own businesses, and Uzen counts himself lucky to have mentors who provided guidance and believed in him. “As for my family, they were supportive of my decision, but being in an Asian family meant that they were naturally concerned for my future,” Uzen said. This, however, only spurred Uzen to prove that he could make the business viable. 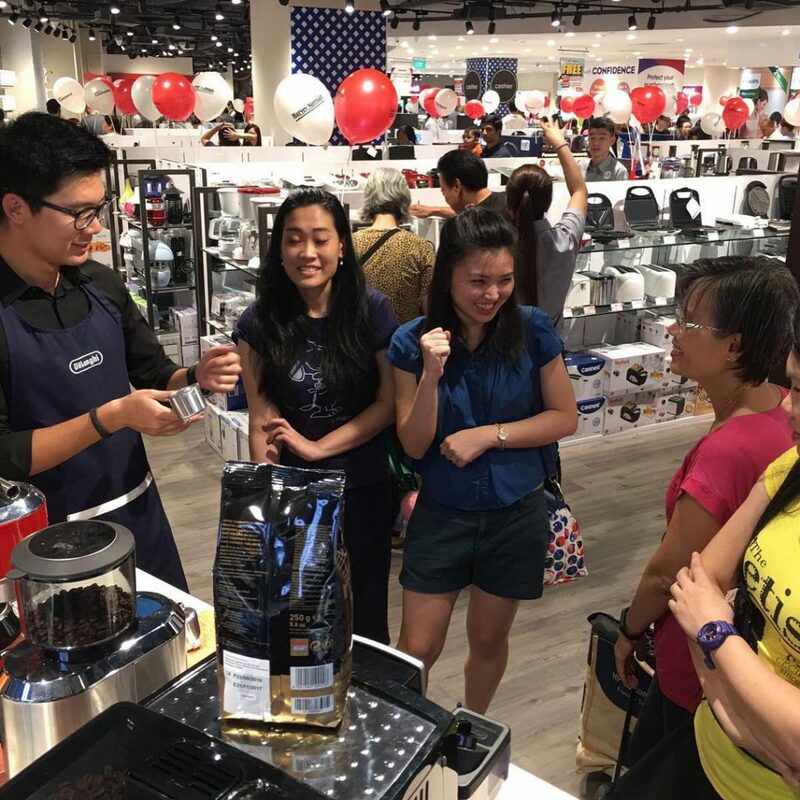 Uzen has loved coffee since he was young, as he recalled drinking his first cup of kopi o at the foodcourt at Changi Airport Terminal 3. His first experience making espresso coffee happened when he worked at a salad bar at Millenia Walk. He didn’t understand why his boss placed so much emphasis on making the coffee since he didn’t have many chances to use the machine, but still, he was fascinated by the coffee-making process. His first “real job as a ‘Barista'” came to him when he worked part-time at the Nassim Hill Bakery Bistro Bar as a waiter. The full-time barista had left and the restaurant was looking for someone to take over in the meantime, so he volunteered. He became closer with Julian as he introduced him to take up the barista role, and he went back to becoming a waiter again. 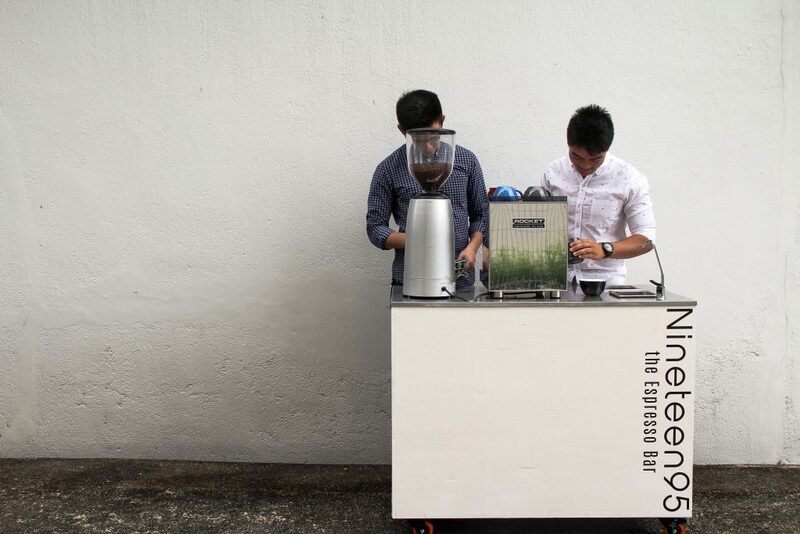 But Uzen missed making coffee and bought himself an espresso machine and grinder through Carousell. 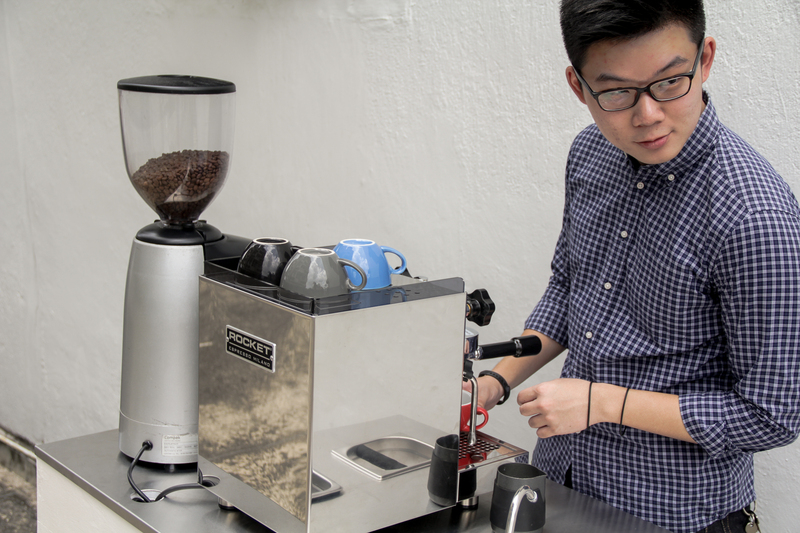 He believes that being a home barista doesn’t have to be costly. “I started with a DeLonghi EC155 and a Hario Skerton Mini Grinder which cost less than $200 in total. 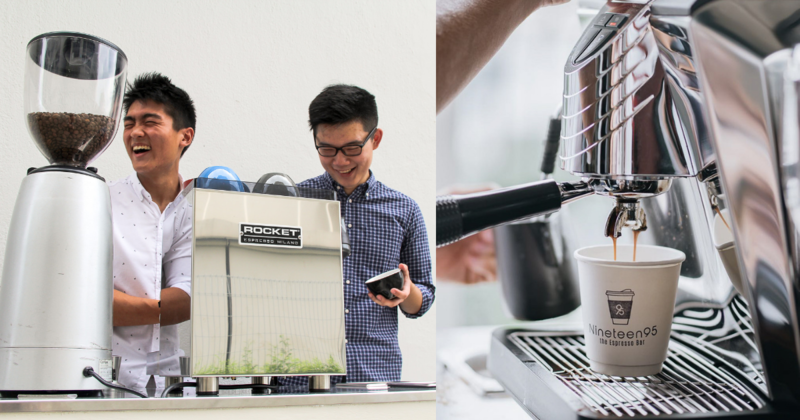 I used it for about a year and eventually upgraded to a La Pavoni Stradavari which [I bought for $700 on] Carousell too,” he told me. Uzen explained that the La Pavoni is a fully manual machine so the learning curve was “extremely steep” as it required a lot of technical knowledge. He spent another year practicing and learning before mastering the machine, understanding how the various affect the taste of the espresso. 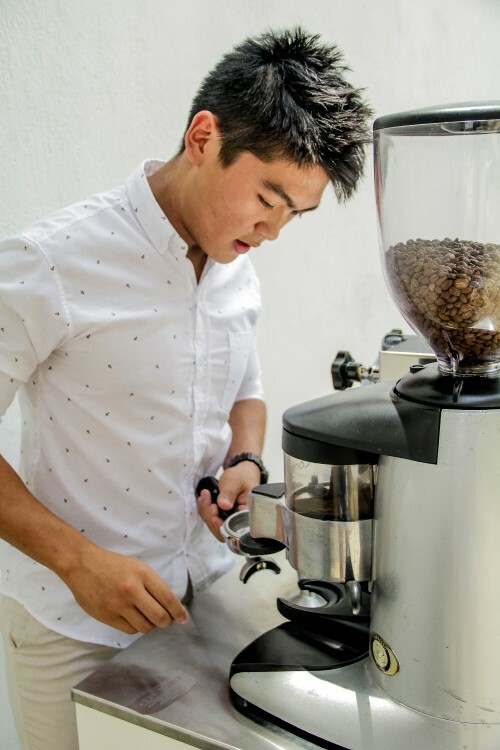 Julian’s journey in coffee also started with a part-time job where he picked up latte art. His colleagues and him would have mini competitions to see who could make the better designs, and he felt encouraged when customers and friends appreciated the designs. “At that point, all I knew was latte art but there was a whole world of coffee that I had yet to explore,” Julian recalled. When he moved on to the next café, he learnt about flavours, milk textures, and the rules of the barista. As his interest developed, he envisioned opening his own café where he can serve coffee. 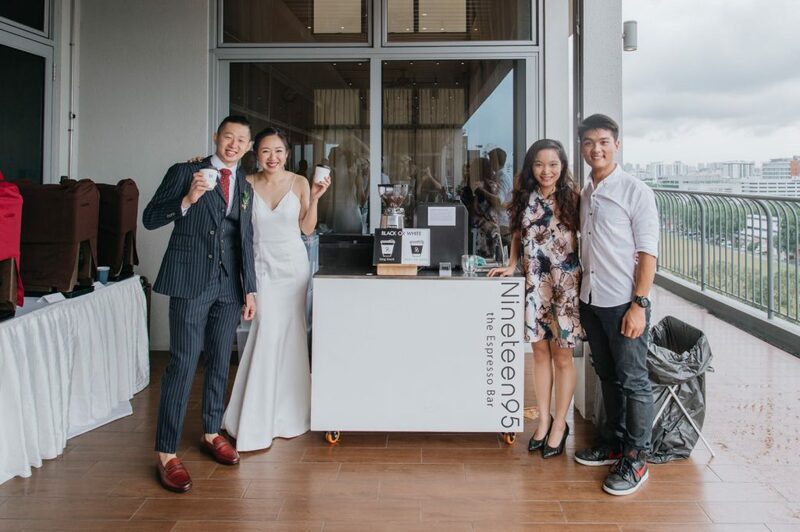 Nineteen95 made its first apperance at a baby shower hosted by Uzen’s girlfriend’s brother, and then they had a retail space at HomeTeamNS Balestier on the weekends. Through them, they clinched their first official event with Newstead. “It was quite an experience as it was a four-day event lasting over 40 hours,” Julian said. He thought it was “pretty crazy” as it was their first event of that scale. They had to find time to work at the event while they were serving NS. Now, they have done events for Michael Kors, Carousell, NTUC Youth, and weddings, among others. In their second year of operations, they went from doing one to two jobs a month to doing almost three to four jobs a week. They have also achieved their initial goal to be a brand name in the industry, getting compared to peers in the industry who have been around for more than five years. 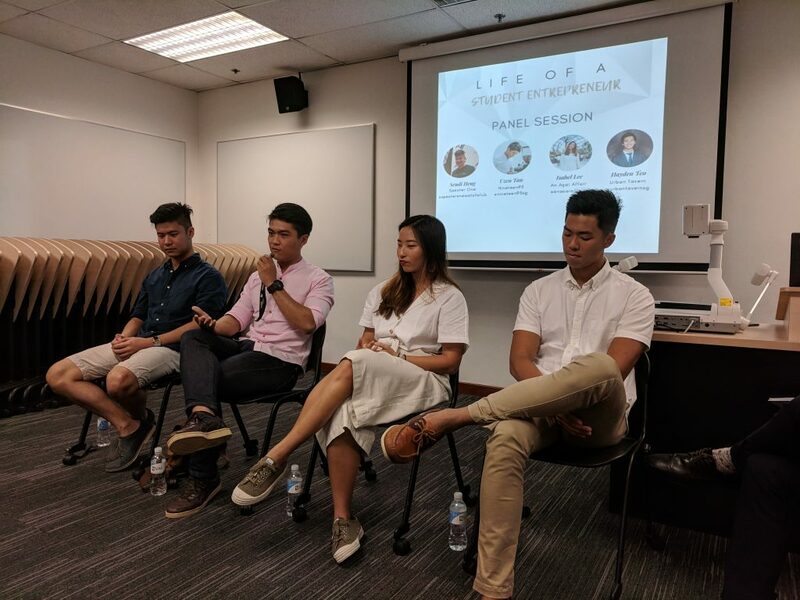 When I asked them about the challenges they faced as first-time entrepreneurs, Uzen shared that for him, it was the nitty-gritty details that he found challenging. “It was things like how and where do we incorporate the company, who do we look for to procure our equipment and supplies such as beans, what do we have to purchase, finalising the operations, building the website and implementing proper SEO and stuff like that,” Uzen listed. [The] only way to overcome all those obstacles was to go through it. “During the initial phase, we did not actively communicate what we have been doing for the business and there was some misunderstanding created which caused quite a big argument between us,” Julian revealed. Communication was also one of the greatest challenge they faced, but what made Nineteen95 work was how they each worked on different aspects of the business and with their own methods. 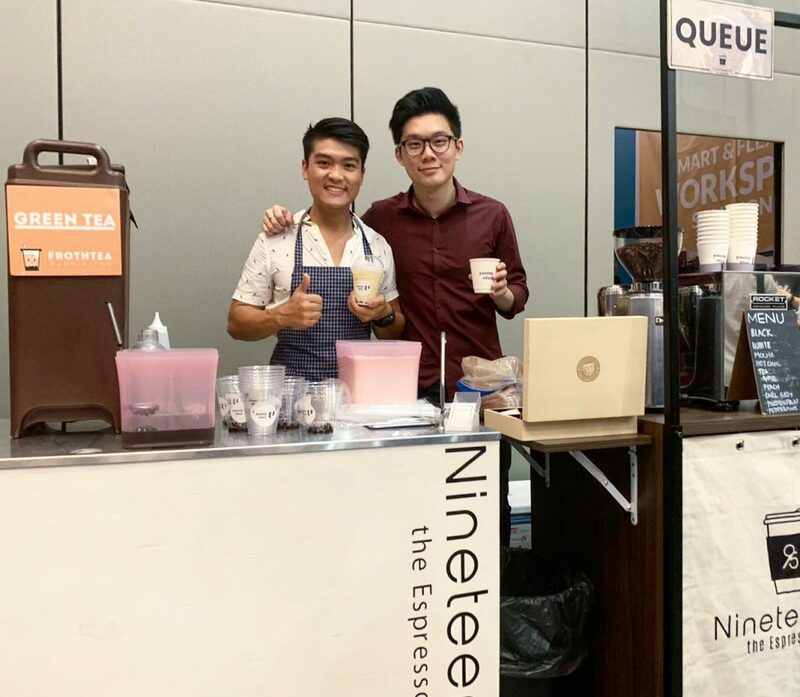 With their experience and the connections they have from Nineteen95, starting their second company, FrothTea LLP, went smoothly. Currently, Uzen and Julian are studying at different universities and pursuing different degrees, so at least one of them is able to oversee and work at an event they’re booked for. Julian does most of the correspondence since his schedule is less packed, but when there’s work, they will make compromises and skip classes if need be, Uzen explained. “90% of the time, it’s a two-men show. We do get part-timers from time to time if we are running concurrent events or if either of us are not able to make it,” Julian added. 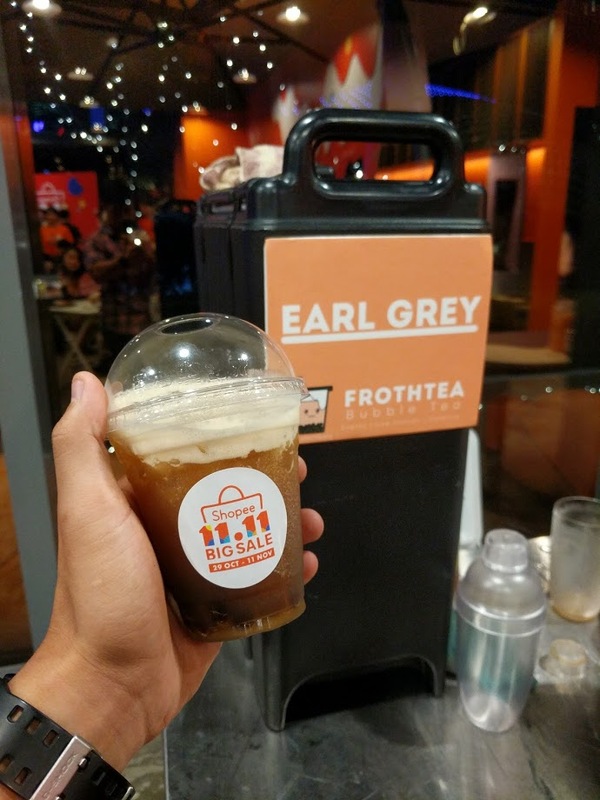 I imagined that they would have their hands full just managing Nineteen95 as it is, so I was curious as to why they decided to start FrothTea in September 2018. “The main reason why we wanted to start FrothTea was because we wanted to open another channel of revenue using our knowledge of mobile live stations from Nineteen95,” Julian answered candidly. 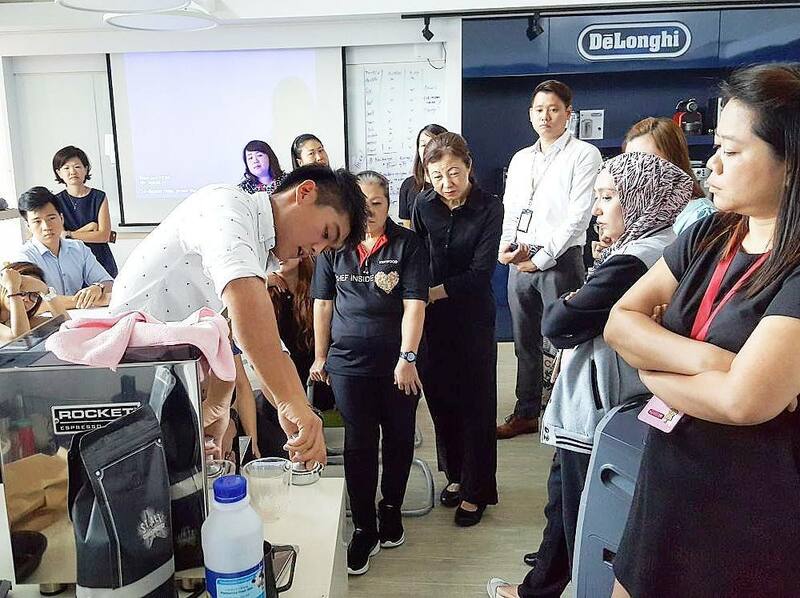 They did some research and found that there wasn’t a company that specialises in live stations that serve bubble tea in Singapore. This is also for the sake of their future once they graduate from their respective universities as they intend to work at their businesses full-time. “It is important that we open up as many channels of revenue as possible so that it justifies what we can earn from the businesses as compared to getting a full-time job in future,” Julian stated. 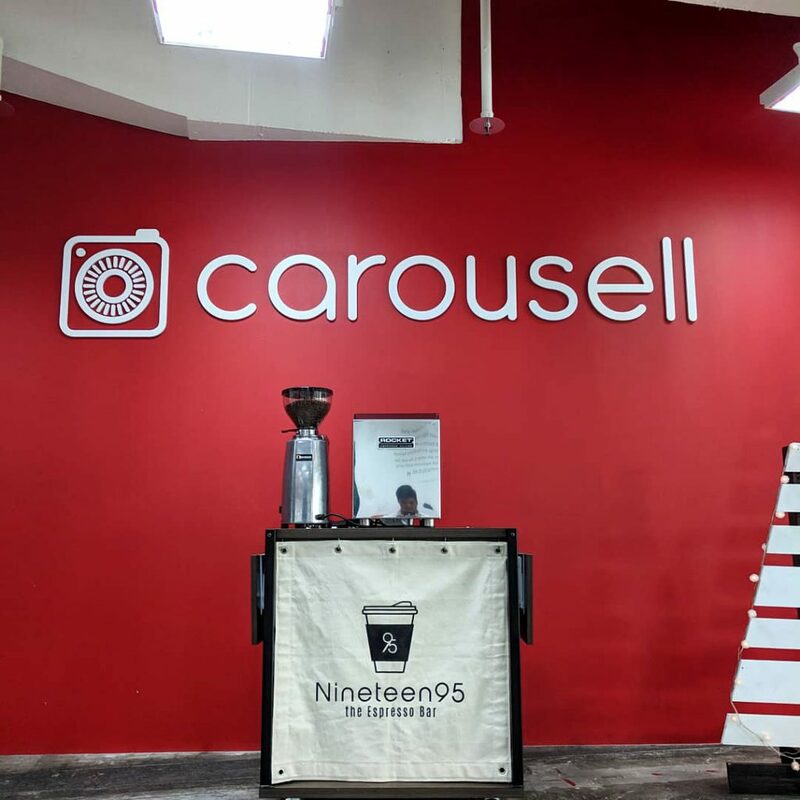 From their experience, Nineteen95 received more orders from corporate clients such as IBM, iProspect, banks, and hospitals, while FrothTea saw more clients from the lifestyle sector like Shopee, Mileslife, and NTUC Youth. “We intend to open more businesses revolving around the mobile catering concept and other kinds of businesses if the opportunity presents itself,” Julian shared. The biggest takeaways for them so far is the accumulated knowledge and experience they gained, from handling the different functions of the business by themselves to learning the “fringe skills behind it”. Julian added that in their journey so far, they’ve met many suppliers, other mobile coffee business owners, and made many contacts who have been helpful and inclusive. “We are happy to be part of the community that lives and breathe coffee. It is very heartening to see everyone helping each other out to get to their goals,” he shared. Becoming a business owner has also changed Uzen’s perspective of things around him. He’s more aware of the operations of other businesses and would look for any aspects that he can incorporate into his own. Through Nineteen95 and FrothTea, they were invited by several Entrepreneurship Clubs in schools to speak about entrepreneurship. To prepare for these talks, Uzen read and learnt about entrepreneurial concepts that he can share. For Julian, he felt it was “rewarding” to see what they “have achieved as a two-men army”. “Through the business, I [found out] who my real friends are; who I can rely on for help and who are willing to help no matter the circumstances,” he reflected. “I am eternally grateful to have found [Julian] and to have him as a business partner. Through our struggles, we have always been there for each other and managed to understand each other’s goals and vision for the business,” Uzen said. They have grown as business partners and more importantly, have grown closer as friends. “I hope that we can continue being friends for the next 10, 20, or even 30 years in future,” he added. The friends saw Nineteen95 as a project in its early days and have worked tirelessly to be what it is today. On what would they have done differently if they could go back in time, Julian said there isn’t much that they would do “as everything was a learning experience”. 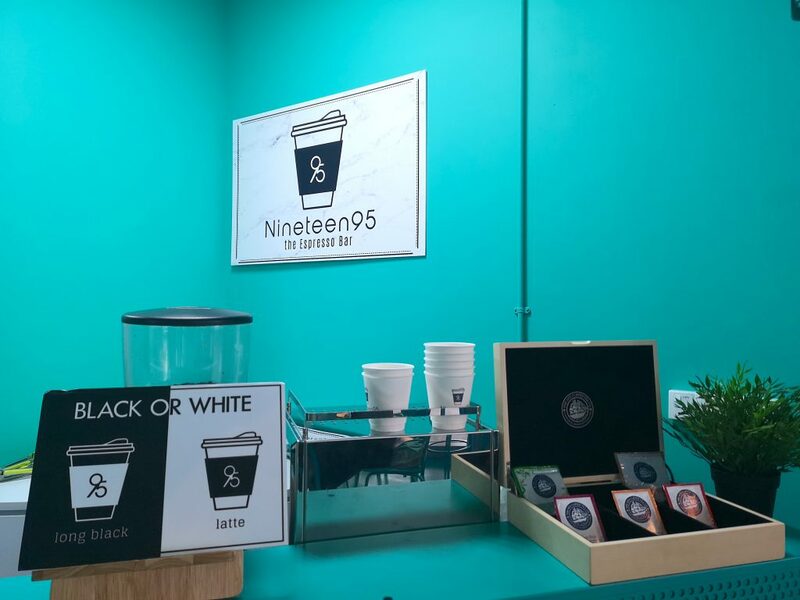 In collaboration with Deliveroo, Nineteen95 has opened its own retail space at Deliveroo Editions at Alice@Mediapolis. 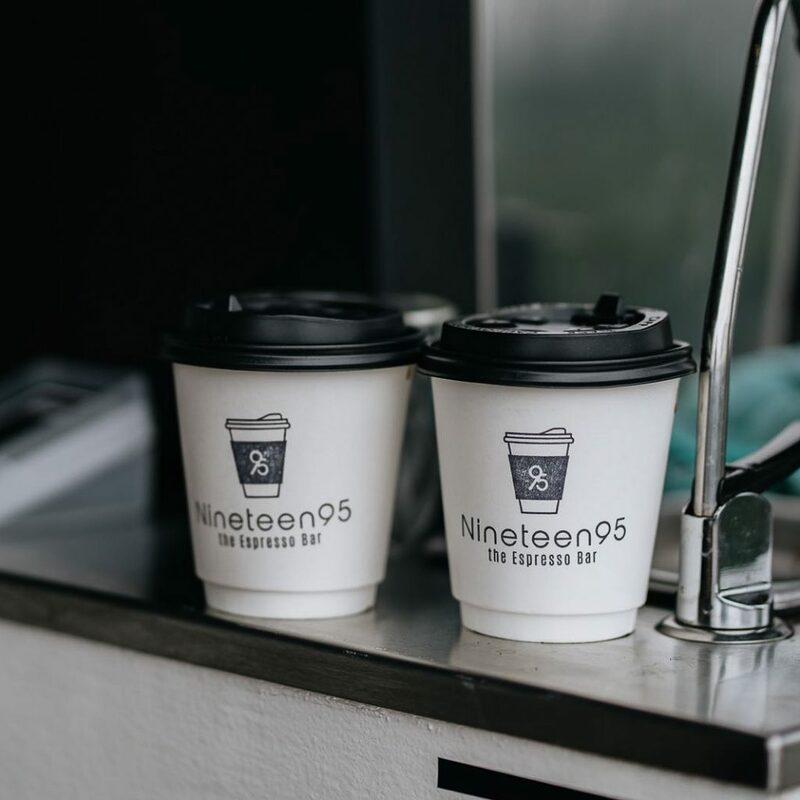 Check out Nineteen95 here and FrothTea here. Follow them on Facebook here and Instagram here.